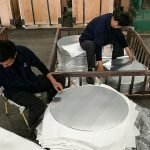 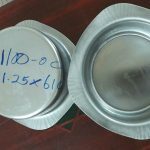 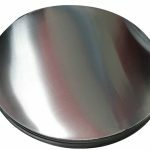 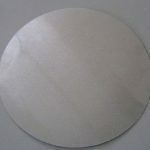 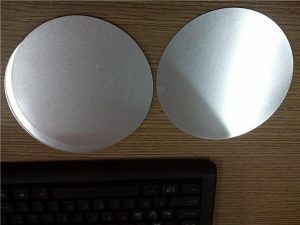 We are providing an extensive range of Aluminum Circles For Utensils to our customers. 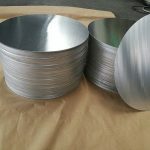 Our products are developed by professionals utilizing the advanced techniques and optimum quality material which is acquired from reliable merchants of industry. 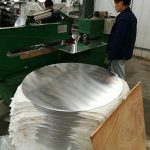 Due to high demand, our products are available in diverse configurations. 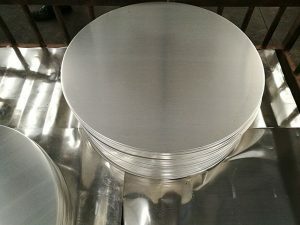 We have wide range to offer in terms of Gauge and Sizes to the clients. 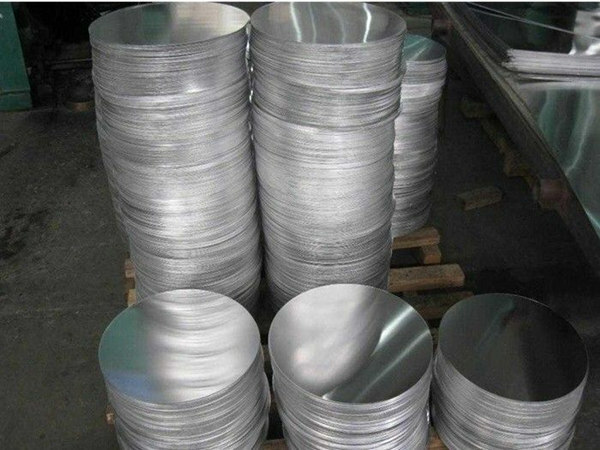 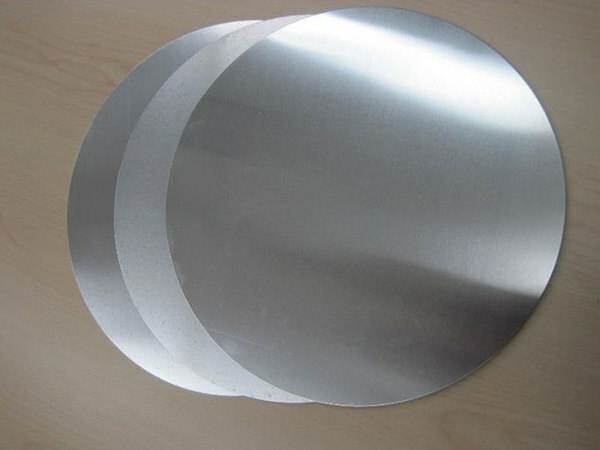 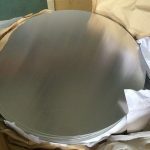 These aluminum circles offered by us are made utilizing pure EC grade ingot of Hindalco. 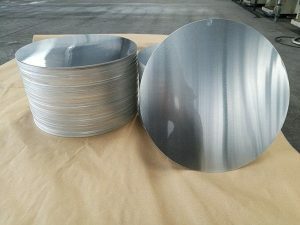 This range is useful for Deep Draw, Anodizing & Hard Anodizing. 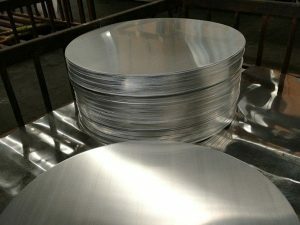 We also offer soft, Quarter hard, Half-hard, Full hard Non anodize and allied nature. 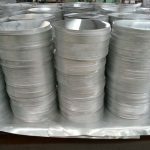 Made available by us is a vast assortment of Pure Grade Aluminium Circle. 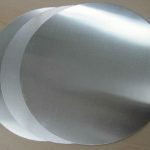 The range offered by us is manufactured keeping in mind the exact requirements of customers. 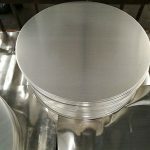 Excellent quality material is used in the manufacturing process so that our products are in compliance with international quality standards. 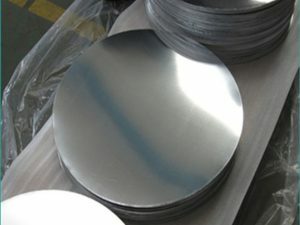 They can carry out the test such as :the product composition analysis, mechanical performance analysis, metallographic analysis, environmental simulation, heat test, testing analysis, corrosion analysis, project.